City of Graysville leaders embraced the town’s 100th birthday with a ceremonial setting of a beautiful centennial stone. 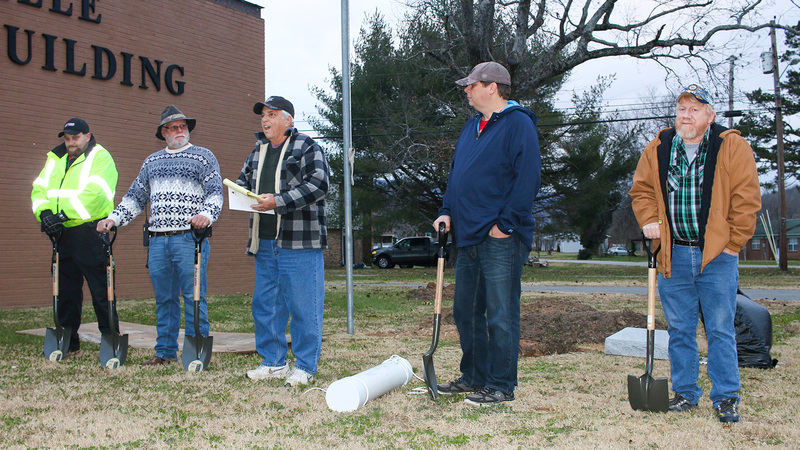 A time capsule was also buried with contributed historical Graysville items. The container will stay buried until the city’s sesquicentennial on Dec. 9, 2117. 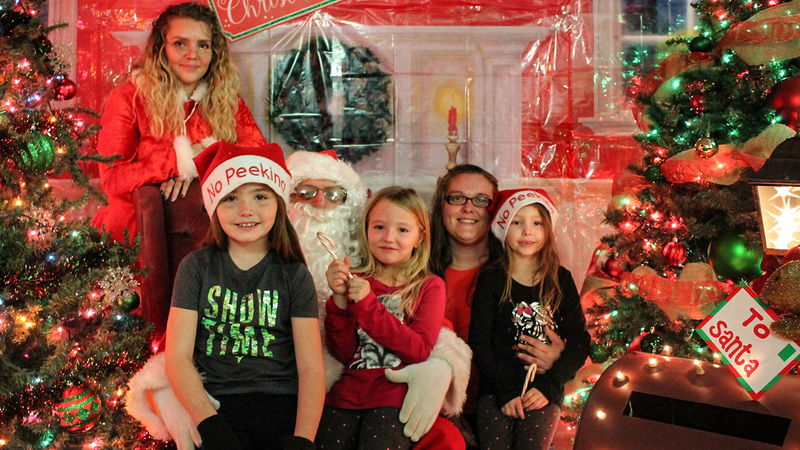 Over 170 children participated in Graysville’s “Hometown Christmas” celebration which had milk and cookies, a real-life Elf on the Shelf, a snow globe inflatable bounce pad, and pictures with Santa. City leaders say it wouldn’t have been possible without help from great volunteers and generous donations. City of Graysville, TN website by iDixie Designs.